FOR SALE! 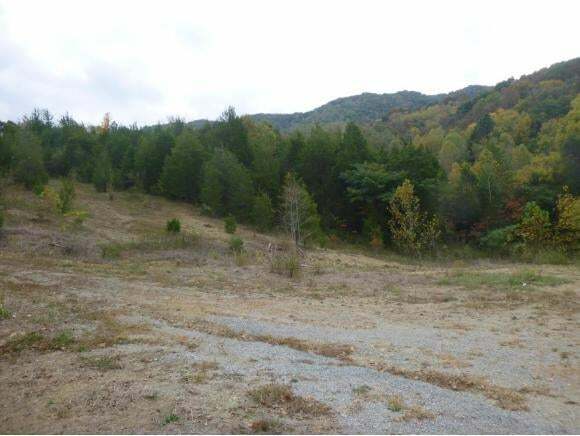 !---137+- acres with over 900 feet of road frontage on Nickelsville Highway in Gate City, VA. Property is mostly wooded with lots of good timber, 2 springs, great buildingSites for estate homes or one large estate with incredible views. 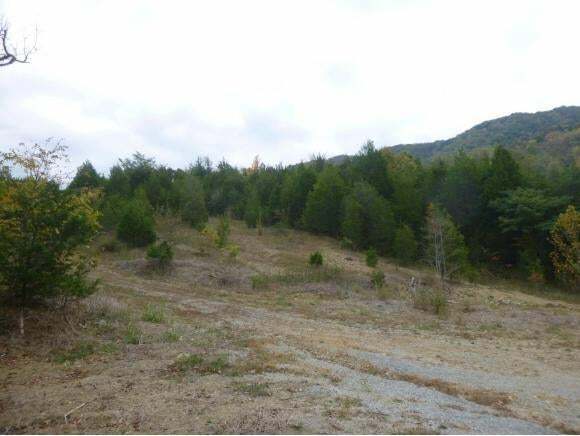 Property backs up to Subdivision and has public water available great for a developer to build another subdivision with One acre lots. It also has about 6 acres of Commercial property with Highway access, great forConvenience store, retail or office facility. 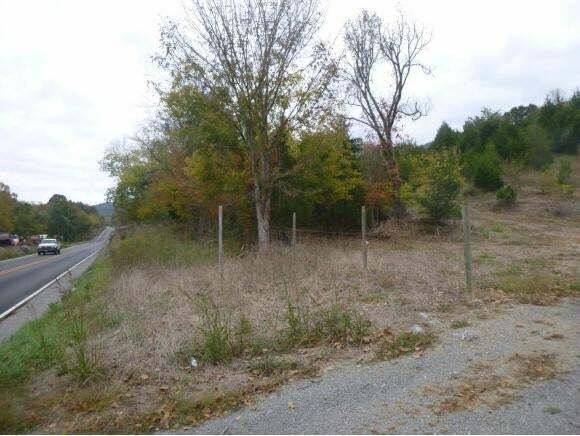 Owner will consider selling Commercial section separately.Donât Miss This Opportunity! !